- fatcatconnection -: Top 3 inspiring documentaries that will make you think about food! 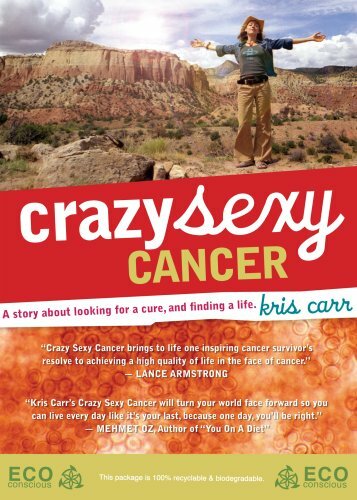 Top 3 inspiring documentaries that will make you think about food! faszinierender Film über die Lebensmittelindustrie. Danach wird man nie wieder gedankenlos durch den Supermarkt schlendern. 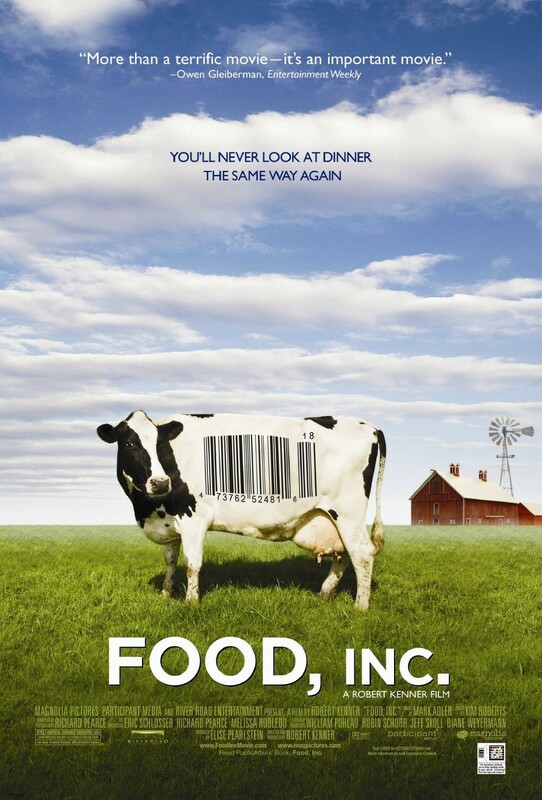 fascinating movie about the food industry that makes you reconsider pretty much everything one can buy at a regular supermarket. nichts für schwache Nerven! Eine schonungslose Dokumentation über Tierhaltung, Lebensmittelproduktion, Lederherstellung und vieles mehr! nothing for the faint hearted! 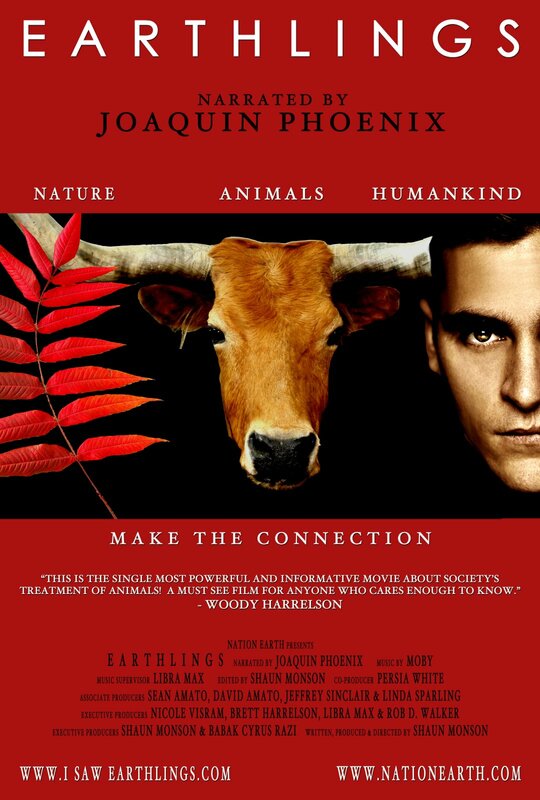 A brutally honest documentary about the keeping of animals, food production, the making of leather and so much more!